Ciao New York from Veroni! The time of year has come around again when people are beginning to prepare for the biggest day in American sport, the Super Bowl! As much as we love watching the game and feeling the atmosphere of such a big event, our favorite part of the day is always the food. 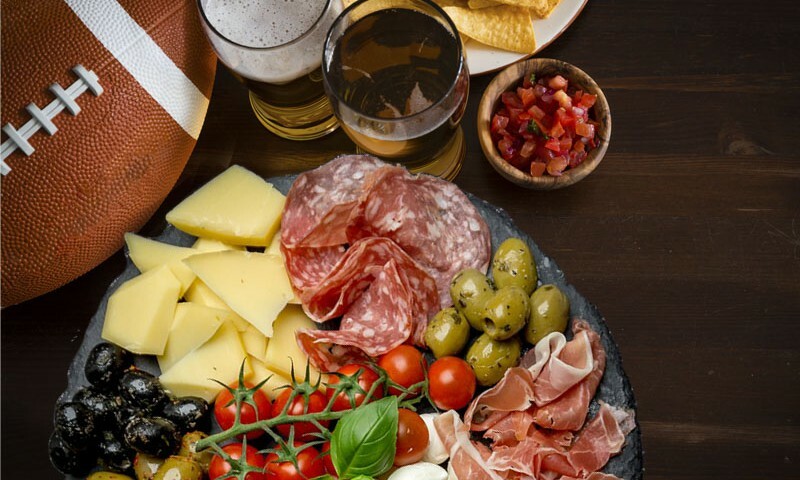 We love the fact that the big game is an excuse for friends and family to come together and have a good time while enjoying good food, drinks and company. We always suggest making something easy to create and even easier to eat, as the day should be no-fuss in order to make the most of the time together and of course, to also watch the game. It is with this in mind that we recommend an antipasto platter packed with a delicious assortment of Veroni cured meats and cheeses paired with a variety of breads, crackers, fruits and dips. 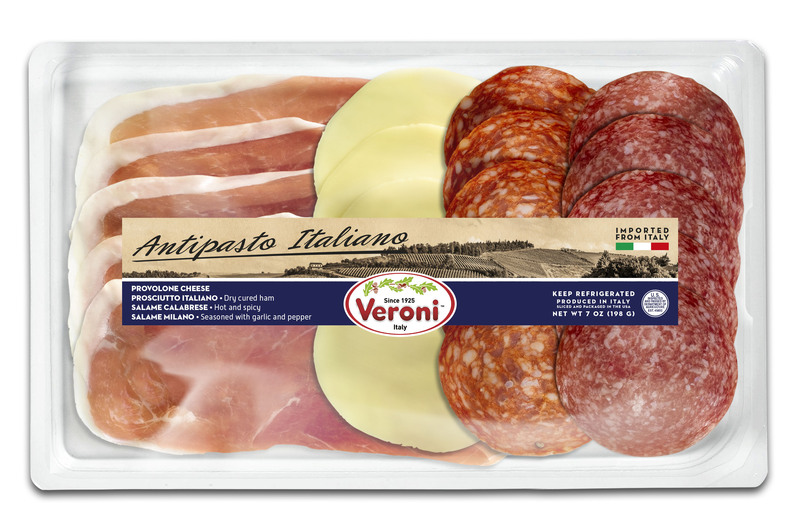 The beauty of our products is the convenient pre-sliced packages which come in individual varieties or a mixed antipasto pack, which brings together a range of cured meats with complimenting cheeses that takes the guesswork out of putting together a coherent antipasto platter. Experiment with our specialties, offering finger food that your guests can easily enjoy while watching the game or catching up.